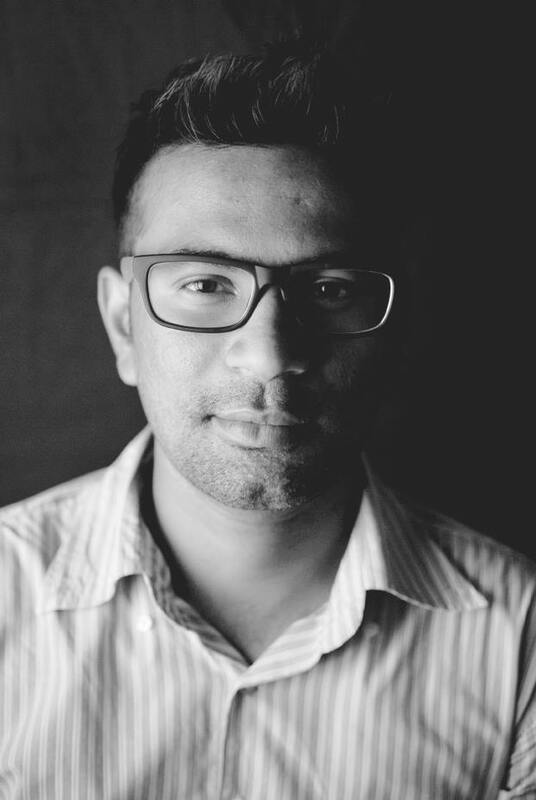 Rahul joins our Delhi center as a photography mentor . He took up photography a few years back and has been exploring the medium ever since .Happy to have this young and enthusiastic photographer on board . Rahul Karan is a freelance photographer based in Delhi. Rahul is a graduate in Bachelor of Arts from Delhi University and did diploma in photography from Triveni Kala Sangam. His work has been published in Art photo feature magazine, Careers 360 magazine, WEC international magazine and worked for Diabetic living and Tehelka magazine as freelance photographer. Recently his work was exhibited in Format international photography festival in Derby, England in march 2013. This entry was posted in photographers, Photographers for Happy Camera Club, Photography mentors of HCC, Photography, Education,Vocational training and tagged happy camera club, photographers in New Delhi, Photography for social change, photography workshops in Bangalore, photography workshops in India, Photojournalism, photojournalists in India, Rahul Karan. Bookmark the permalink.